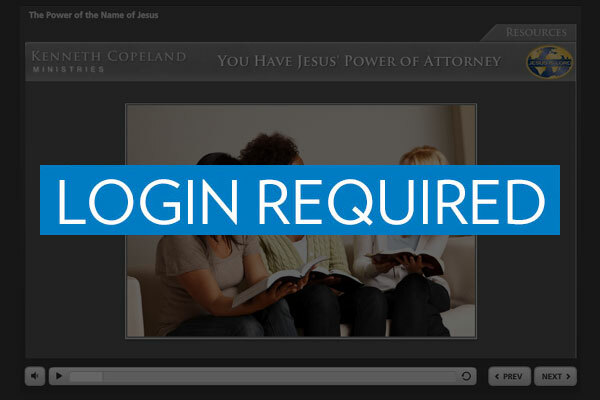 Create your FREE personal login to get access to 9 life-changing online Bible courses to study at home or on the go on your iPad! The Faith Life e-Institute is designed to help breathe life into your spiritual life by exploring principles that will help you hear God's voice so that you can live with a new measure of peace and confidence from your faith. Interactive – Hands on learning. Simple – Clear Concept communication. Practical – Principles to apply right away. Share your learning journey with others. 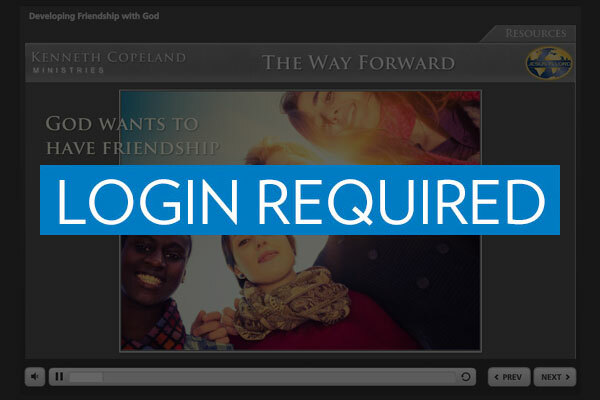 Invite them to create their FREE login. Your email address is not registered yet. Your email address was successfully registered. 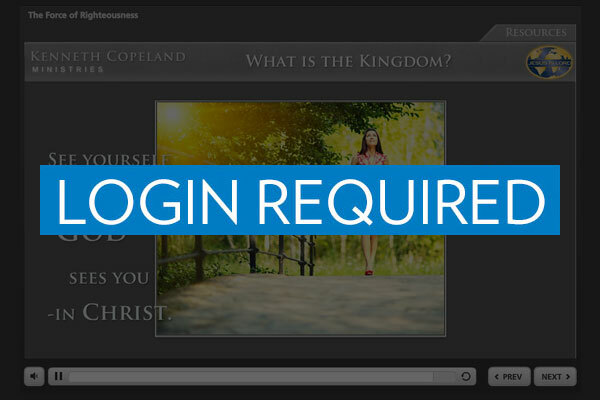 You can login now. Something has happened and your registration was not finished. Please try again later. Your email address was successfully unsubscribe. Something has happened and your unsubscribe process was not finished. Please try again later. Click on the online course below to launch it. Faith is a force that can make you an overcomer in every situation. 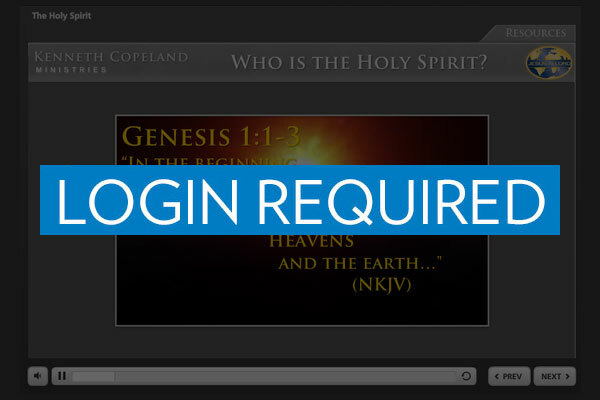 Learn how to use it on purpose, and start living the life of victory God has for you. Learn to build an unshakeable life based on God's Word that is always accurate and pertinent, and filled with power to change your world. Discover the power of the Holy Spirit who is living inside of you and that the key to unlocking the power is to fellowship with God and giving Him total control. 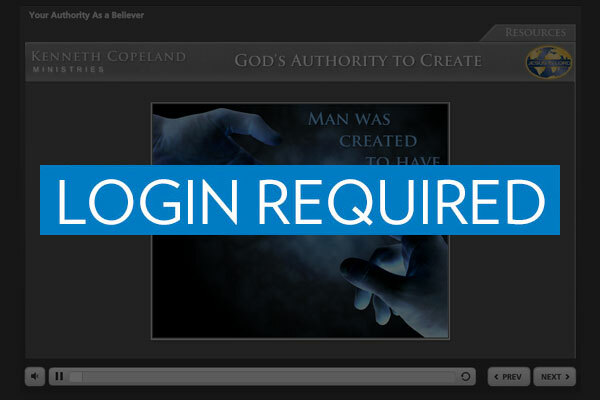 Learn how the Lord Jesus Christ destroyed the power of the curse and returned the power of creativity and authority to mankind. 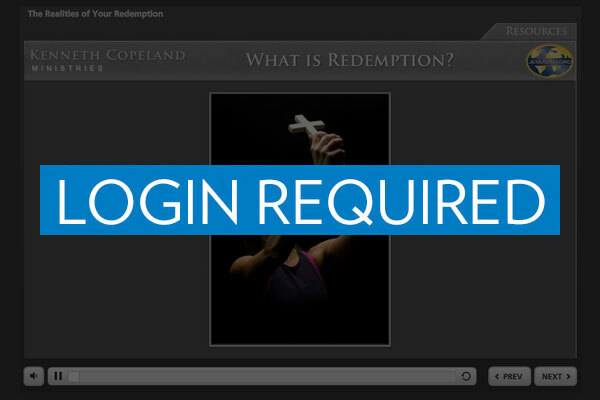 Unlock Bible truths abouth what redemption really provides not only in heaven but day-by-day here on earth. Find answer to the mystery of how Jesus' act of love enable you, who never committed any righteousness, to be made the righteousness of God in Him. Understand and learn how to enjoy the full rights and authority of your position in Jesus to release God's healing, prosperity and peace into your life. Learn truths abouth a Name that is backed by the power of God Himself, and that's available to you today if you're a believer. Learn how to develope friendship and fellowship with God which is the richest thing He has made available to you. You can live your life confident that no matter what comes your way… you have the tools to overcome. 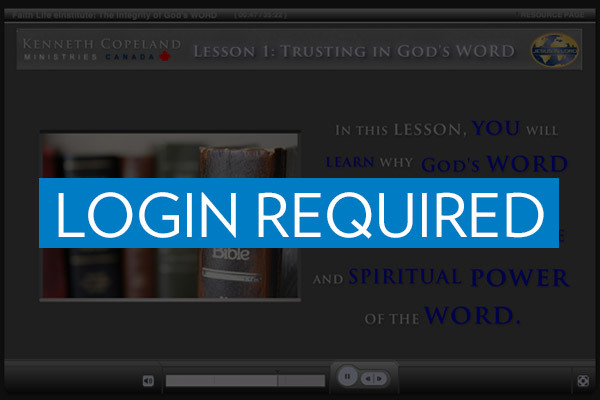 The Faith Life e-Institute hosts a variety of multimedia online courses that will help bolster your faith and equip you to hear God’s voice clearly and walk in God’s best in every area of your life. 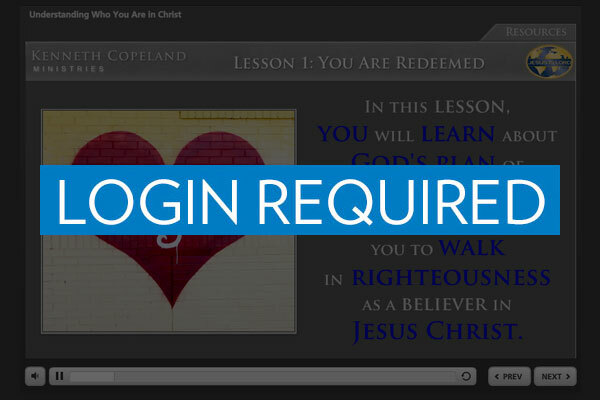 In a total of 9 courses, you will find yourself challenged and inspired to take your walk of faith to a new level! Each course takes approximately 45 minutes to complete… time well-spent building yourself up in God’s Word and in His power! 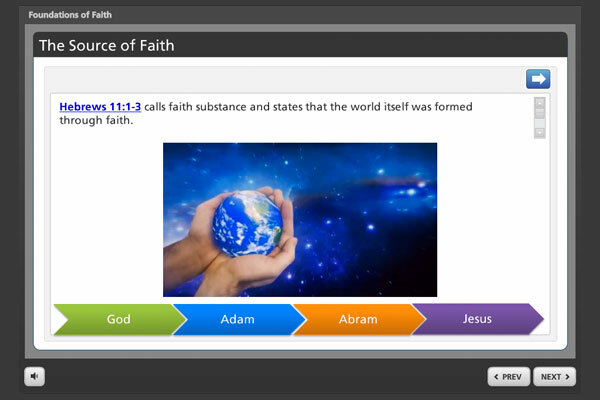 Faith Life e-Institute is developed by Kenneth Copeland Ministries and is based on teachings of Kenneth and Gloria Copeland. You can find more about KCM byclicking here. We are also on Apple App Store and Google Play. Click on the badges to download it on your smartphone or iPad and tablet. © 2013-2017 Kenneth Copeland Ministries.